Translating technical texts – do you need a specialist technical translator? When a technical text needs to be translated to a high standard how do you decide if the translation can be handled by a “generalist” professional translator, or if a specialist technical translator who is an expert in the relevant field is needed? 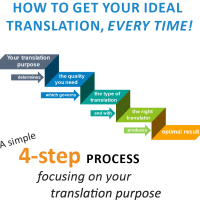 This article provides guidelines for answering that question – the “rules” we use for translator selection in our technical translation projects. But first, why would this be important? specialists can be superb on the technical side but sometimes lack the generalist’s overall writing skills and/or quality control rigour. 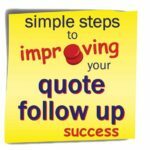 So, knowing if a reliable generalist translator can handle the text can save money, speed up turnaround times, and potentially improve quality. 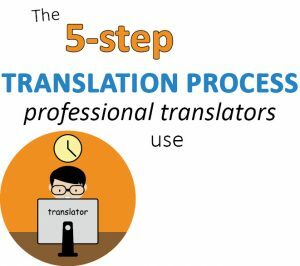 To answer our question we first need to define what we mean by a specialist technical translator and by a generalist professional translator. What is a “specialist technical translator”? We use this term to refer to technical experts or industry experts. They are people with qualifications and/or expertise in a particular technical field, and who also translate in that field. Example fields would be law, engineering and medicine. But equally it could be a financial markets trader, physicist, motor mechanic, wine expert, etc. It is anyone who has undergone specific training and acquired specific technical knowledge the rest of us don’t have. The specialist technical translator may have come to translation after a career in their field, or may have started in translation directly after completing their studies. 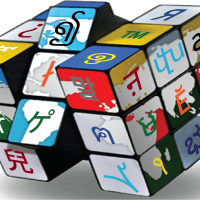 Some will also have obtained a translation qualification, but many will have had limited training in the field of translation. What is a “generalist professional translator”? This is someone with a degree in translation working as a professional translator who isn’t also a technical expert in a specialist field. 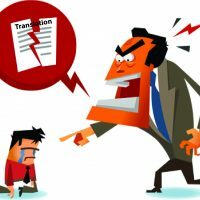 There are many people who translate and some who even work fulltime as translators who don’t have specific translation qualifications. They may have an arts degree, frequently a degree in languages, but not a tertiary qualification in translation. We don’t mean these people. 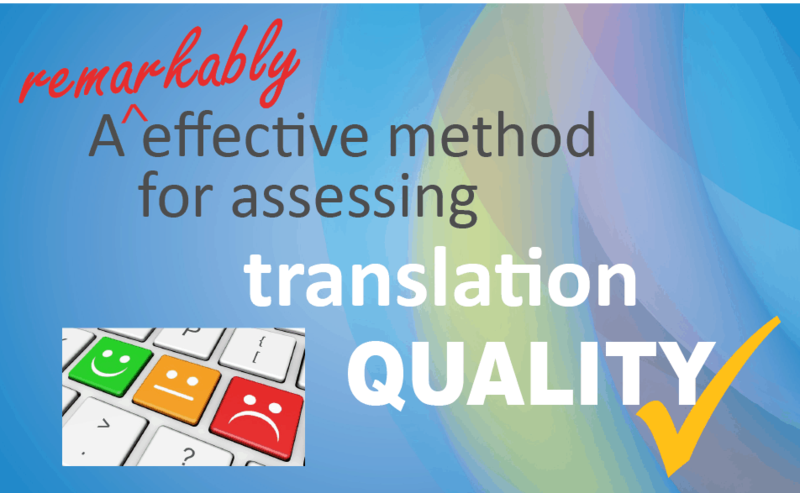 a large volume of translation assignments that are assessed and marked for accuracy and quality of expression. We consider the training a translation degree course imparts to be essential. 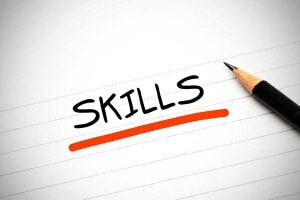 Without it few people develop their skills to the level needed to translate to professional standard. In our case we also accept certain specific industry translation qualifications like NAATI (Australia), IoL (UK), ATA (USA). Of course, there are also translation degree graduates who don’t work as professional translators. They may have chosen other careers, or not been successful in entering the translation field. They may translate on occasions or when specifically asked. We don’t mean these people. The reality is that even with the training received, recent graduates are unlikely to yet be fully accomplished translators. 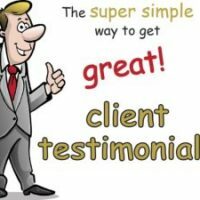 They need further experience and on-going feedback, and the quality of their work typically improves considerably and rapidly once they start working fulltime in the profession. Qualified translators with several years experience as professional translators will have regular clients who are happy with their work. 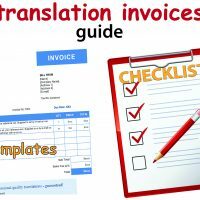 If they work for a translation company such as ours, their translations will be peer-reviewed and assessed for quality on an ongoing basis. 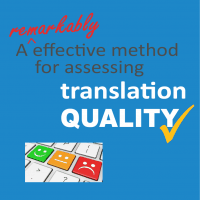 Without peer review or client feedback there would be no way of judging the quality of the work a translator may have produced. The combination of specific translation qualifications and experience working fulltime as a translator is the most reliable indicator that a translator will be sufficiently skilled to consistently produce work of high professional standard. Can a generalist professional translator translate technical texts? Simple answer: certain types of technical text, yes. Professional translators have excellent research skills and are very Internet savvy. They have access to many technical dictionaries and glossaries, and use on-line translator networks and forums to get answers to specific translation queries – how to translate a specific term, or a definition of a particular technical term, for example. 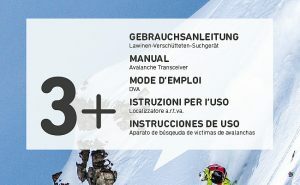 This means they are adept at finding just about anything and getting the correct translation for technical terminology. – are predominantly technical but in a field that the layperson can understand with some reading and where technical terms can be researched. a mechanical engineering text describing what a device does and how it’s constructed. 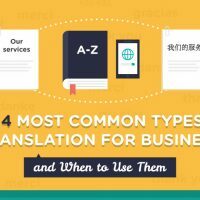 What texts need to be translated by a specialist technical translator? The generalist translator’s excellent research skills and peer networking contacts will never be enough for the translation of more technical materials. 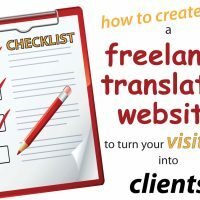 – any time the translation needs to be couched in industry-specific jargon or use the distinctive writing style typically used in that field. The first of these scenarios is self-evident – if a translator doesn’t fully understand a text he/she will have difficulty translating it correctly. 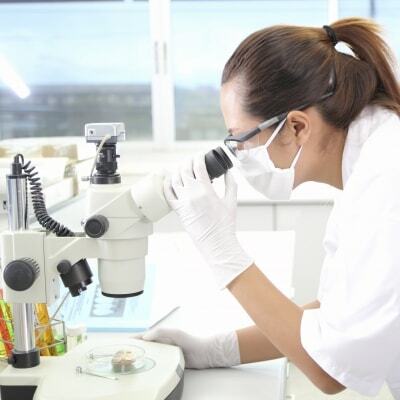 Most scientific texts require a specialist technical translator with expertise in that field. The second though may be less obvious. Patents for example use patent-specific wording, have a distinctive structure, and use certain stylistic conventions not found in other types of text, and these need to be carried over into the translation. Even if the translator fully understands the invention and is able to research any technical terms, if he/she doesn’t follow the required stylistic conventions, the translation is unlikely to be fit for purpose. And imagine a translation for an industry blog or magazine that used standard language rather than the jargon normally used in that industry. The intended readers would find the translation inappropriate. The one caveat here though is that it can be important to understand the use the translation is to be put to. 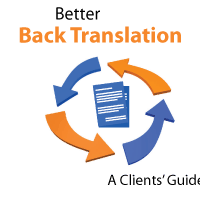 For example, if a technical text is being translated so that laypeople, rather than industry experts, can understand it, the client may prefer standard vocabulary rather than industry jargon in the translation. There is no doubt that generalist professional translators can handle certain types of technical text. Conversely, certain texts definitely require a technical translator with specialist expertise. The guidelines outlined here can be used to assess whether a text needs a specialist technical translator. However these need to be treated as general principles only and not hard and fast rules as there will always be exceptions.